QUALITY PRODUCT - PROMPT DELIVERY - GOOD PRICE - PLUS WARRANTY !! 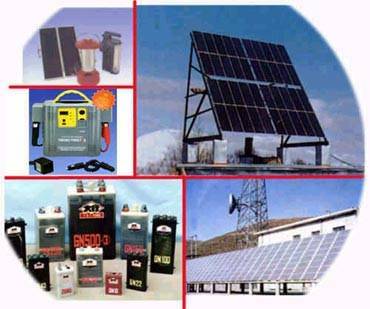 We are the leading manufacturer and exporter of full range of solar products with more than ten years in history. We produce the following quality products with the most competitive prices in the world. At the same time, we provide training, on-site installation and maintenance for our customers worldwide if necessary. OEM orders are warmly welcome!